Really pretty and soft. This pair of shams are a light teal green. Pattern is subtle, and fabric has a very soft feel. Very good buy for the pair of shams. I wish they carried them in a light blue with a little more blueish-teal color as well. Extra soft and cozy, these luxury microfiber shams will bring a bit of extra comfort and style to your home. 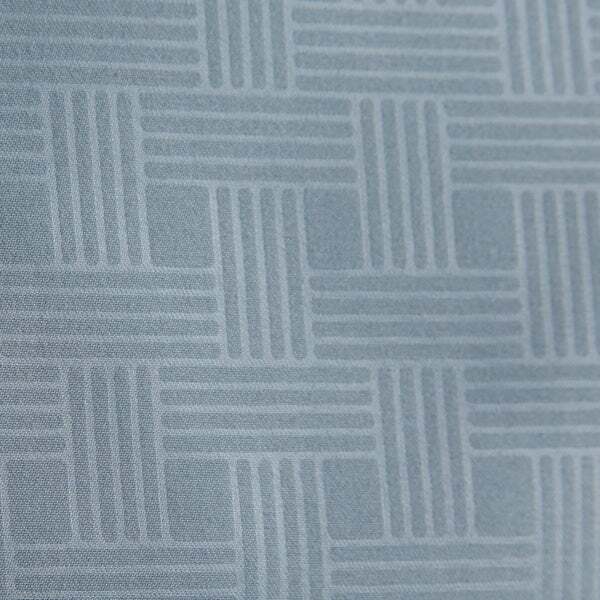 The elegant shams feature careful detailing and a subtle embossed pattern. The long lasting microfiber will retain its velvety texture, ensuring your shams stay beautiful for years. These quality shams are easy to care for, and include machine washable and low-dry settings. Dimensions 12.0 In. X 6.0 In. X 6.0 In. Great shams; super happy with them. These are a beautiful dusty blue and the fabric is soft but doesn’t wrinkle easily. They are the perfect finishing touch with our floral watercolor style comforter. They pull out the blues and highlight the grays. I didn't notice it when ordering but there is a pattern in the fabric. It is rather nice. Needed to match new comforter. I have two euro shams that weren't being used.